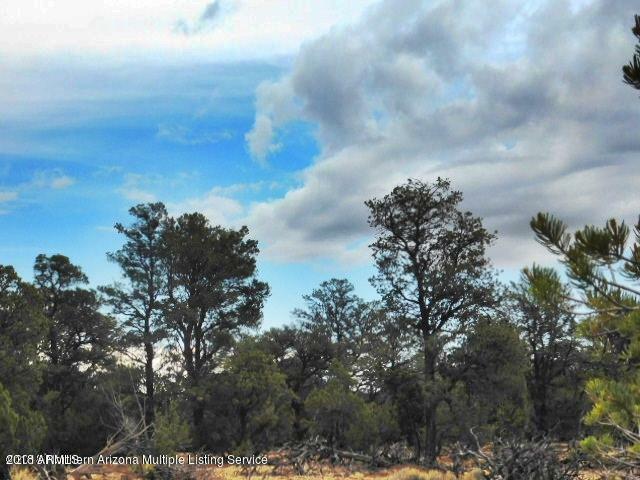 Touching state land on the east you will find this beautiful, heavily treed parcel. Numerous building sites can be found on the 36+ acre parcel. Property next door passed for a standard septic.